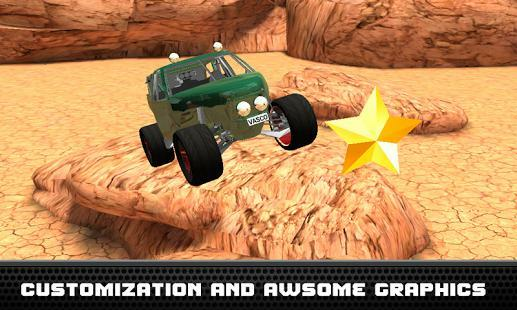 Car Parking 3D: OffRoad Trucks is a dynamic game with 3D visuals for truck rides and racing and park at the destination. You have to go off the road to explore and win at the parking. 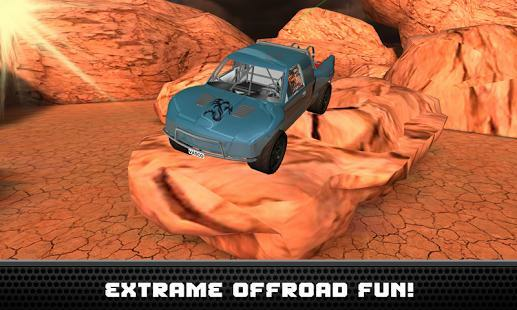 There are almost 50 different simulators used in the game to go off road. 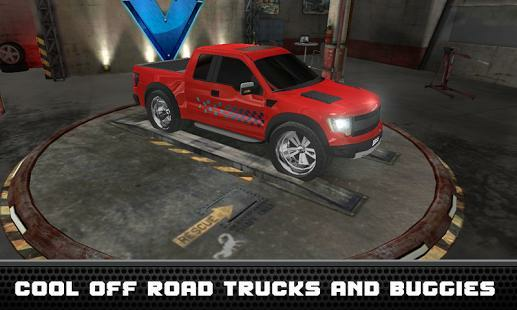 There are 8 trucks that you can use to race and go off road. If you crash anytime you can come back to put your best within the shot duration. There are many achievements waiting for you to be collected at the end of each race. There are 25 parking challenges to be completed.